Those of you that know me, know that I cannot stop raving about how utterly amazing La Prairie‘s Skin Caviar Luxe Cream is. I live in it, I slather myself in it, and honestly, my obsession is reaching a level of epic proportions. It is for that very reason that I am beyond excited for La Prairie’s newest skincare collection, the White Caviar Illuminating Système. Designed to combat the signs of aging, this three part treatment system targets lines, wrinkles, and age spots. This feast for your skin is an innovative three-part system that works to reveal a brighter, clearer complexion, free of future age spots and pigmentation patches. At the heart of White Caviar Illuminating Système is Golden Caviar, sourced from environmentally-regulated farmed sources, combined with clarifying Whitening Complex with Larch Tree Extract, detoxifying Swiss Garden Cress Sprout Extract, Vitamin C and various bio-technology. As a signature La Prairie touch, attention to detail applies not only to the formulas but also the packaging. To that end, White Caviar Illuminating Système is housed in substantial white pearlescent jars with La Prairie’s silver caviar beads around the cap. This white hot system is a must for women of all ages who are looking to fight aging and skin discoloration. 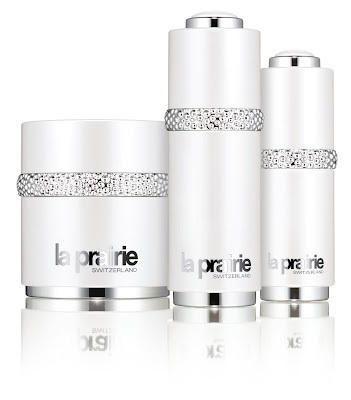 On-counters NOW, La Prairie White Caviar Illuminating Système is available at Bergdorf Goodman, Bloomingdale’s, Neiman Marcus, Nordstrom, Saks Fifth Avenue and www.laprairie.com. 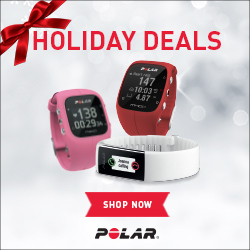 I am fiending for this new collection, how about you?